When it comes to winning a game on a football pitch, attacking players often come up strong and play a key role in determining the outcome of a game. At crunch moments it’s these forwards, who make daunting runs, remain sound in positioning and most importantly score goals. From strikers, number 10s and wingers; the forwards are always in demand. What we saw in the FIFA World Cup 2018 was a wide range of attributes that various players brought through their games. From assists, key passes, dribbles and pace, fans were given a treat. Some of these stars’ link-up play and vision for creating chances and scoring some vital goals were instrumental. Several players impressed in Russia. But who were the 7 best forwards at the World Cup? Come let’s take a look. 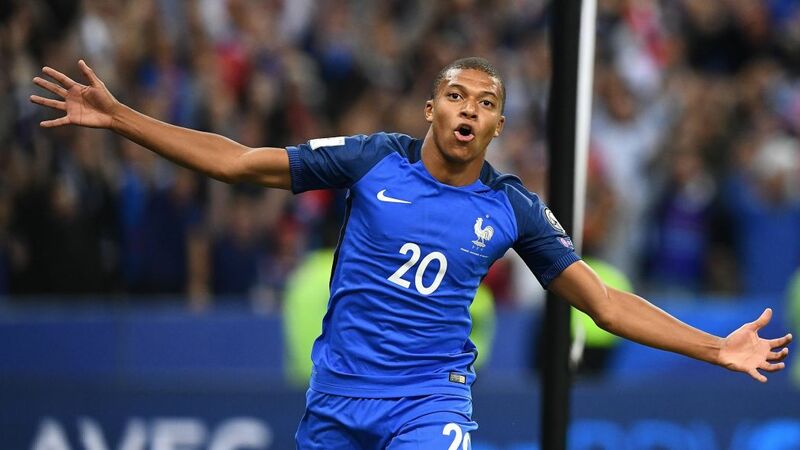 With four goals in his first World Cup at 19 years old – only Pele can beat those numbers – Kylian Mbappe suggested he is ready to soon take the mantle from Lionel Messi and Cristiano Ronaldo as the best player in the world in time to come. The teenager was sensational throughout. It was his sheer determination and pace that caused trouble for opponent teams. Argentina faced the wrath of it in the Round of 16. In the final too, he came to the party and scored the fourth goal to keep Croatia off the pace. His electric pace and lethal finishing was something to cherish. Out of his 8 attempts, 7 were on target, as he completed 10 dribbles inside the penalty area. He was awarded the Young Player of the Tournament. Eden Hazard has been the most consistent players for Chelsea in the last six years and he took the game into the World Cup. The Belgian international was the most fouled player in Russia. Opposition players did everything they could to get Hazard off the ball. 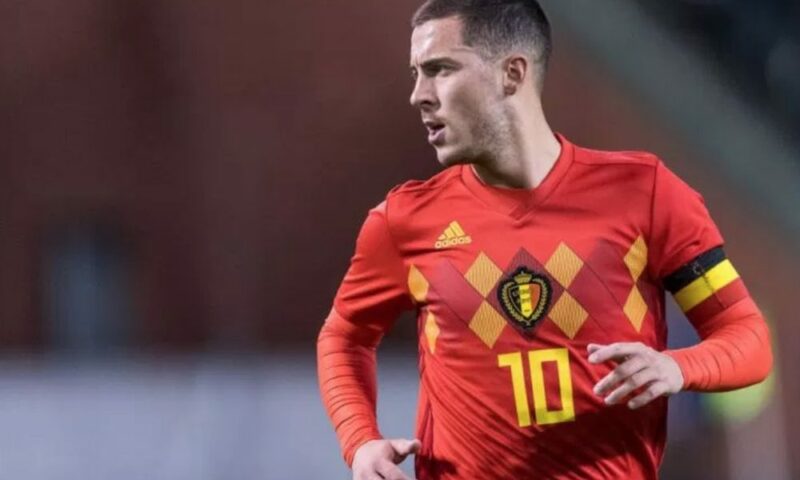 Some of Hazard’s close control was exceptional during Belgium’s games and he was, without doubt, one of the most exciting forwards to watch. His intention was always to attack, and he looked constantly ready to burst or trick his way past defenders. Hazard scored three goals and made two assists, besides creating 13 chances from open play. Antoine Griezmann is an incredibly quick-minded player, spotting opportunities to attack and he showed that thoroughly in Russia. He identified space to move into and finding team-mates with passes through gaps one didn’t think were even on. Most importantly, he kept ticking France all along. The Atletico Madrid player scored four goals, two of which were penalties, making him the joint-second top scorer. He linked up well with Mbappe and Olivier Giroud, who helped the duo with his hold-up play. Griezmann excelled in several moments and had a crucial role in earning the free-kick against Croatia in the final, which led to the first goal. Ivan Perisic provided everything one hopes in a player. Sometimes even more. His qualities helped Croatia come alive especially in the semis and then in the finale. The 29-year-old was fast, skilful, powerful, determined and strong in the air. The Inter Milan ace is an incredible winger, who is capable of either going past a defender on the wing and sending a curling, whipped a cross into a striker. He scored three goals, including the equaliser against England in the semi-final, and assisted one other. In the final, he scored a superb goal to find the equaliser at 1-1. Belgium’s all-time top scorer ended up with four goals in the tournament and, were it not for a couple of poor touches in high-pressure matches and a few scuffed efforts could well have beaten Harry Kane to the Golden Boot. 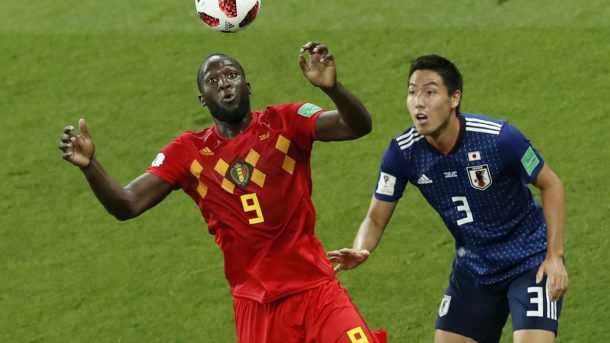 Has massively improved his positional awareness and movement off the ball, as shown in one particular passage of play where a run across the defence from wide right to left created all the space required for Belgium to score their superb counter-attack winner against Japan in the last-16. His dummy in the same game, followed by setting up Kevin de Bruyne against Brazil was sheer brilliance. Cristiano Ronaldo was a powerhouse in Russia. He enjoyed his best night against Spain where he scored a sublime hat-trick that included the wonderful free-kick which was one of the contenders for the goal of the tourney. From there on he only managed one other goal in the tournament to bring his tally to four (second highest in the tournament from only four games. He missed a penalty against Iran and was well blocked by Uruguayan players, who never allowed him an inch of space to shoot to get into scoring positions. But Ronaldo was a menace throughout. Things didn’t pan out for him and the Three Lions in the end, but Harry Kane still wound up with Golden Boot as the tournament’s top striker. The England captain scored six goals in all, including a hat-trick against Panama, taking his overall tally to 19 goals from 30 caps. His injury-time winner against Tunisia was classy to highlight his knack of knowing when and where to be in search of a goal. Kane had a poor semi-final and also never turned up for the 3rd place play-off. That’s where England missed his preciseness and decision making. Nonetheless, the Tottenham Hotspur striker had a decent campaign.